Read, laugh and learn with Kathy Brodsky! 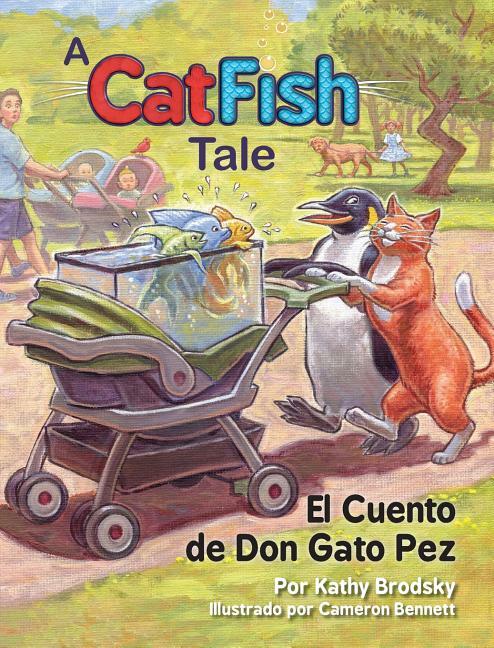 A Spanish Translation of A Catfish Tale. It's a very funny story, focusing on friendship and loyalty - about going above and beyond for a good friend, being responsible and learning how to overcome challenges. The characters are delightful and the reader will chuckle at the highly unlikely friendships that are a model for diversity and tolerance. 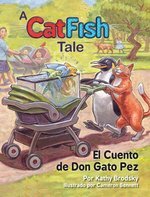 Discussion questions delve into friendship, responsibility, temptation and geography, and enable parents, educators, therapists and librarians to create a dynamic learning experience from an engaging storyline with whimsical illustrations by Brodsky's talented illustrator, Cameron Bennett. Creative "funtivity" exercises encourage young readers/listeners to put those lessons into action.